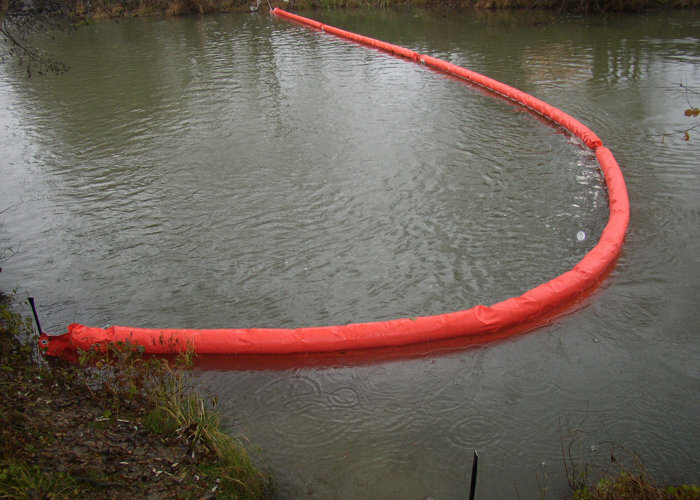 The oil spill boom specialist. 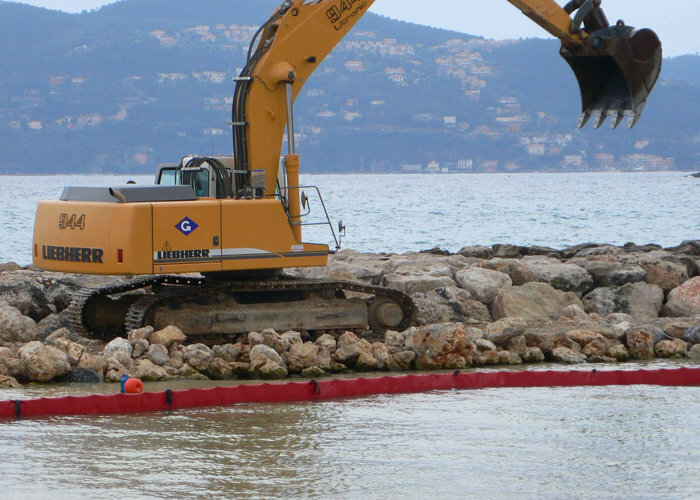 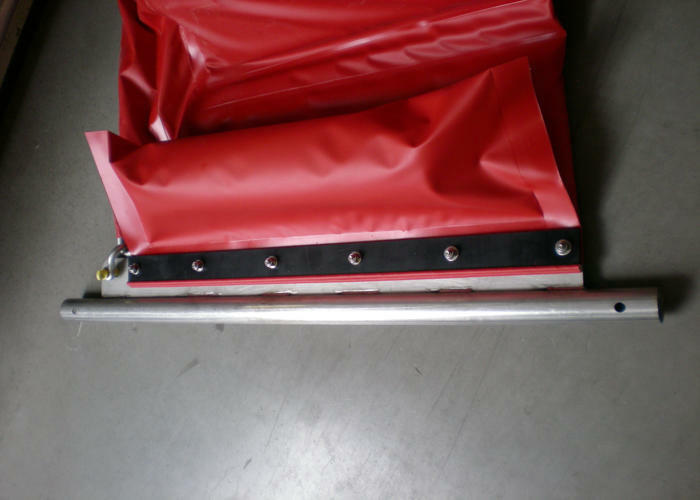 A player in environmental protection, RCY specialises in the manufacture of permanent and temporary floating booms to fight the spread of various types of floating pollution, to protect coastlines, rivers and harbours. 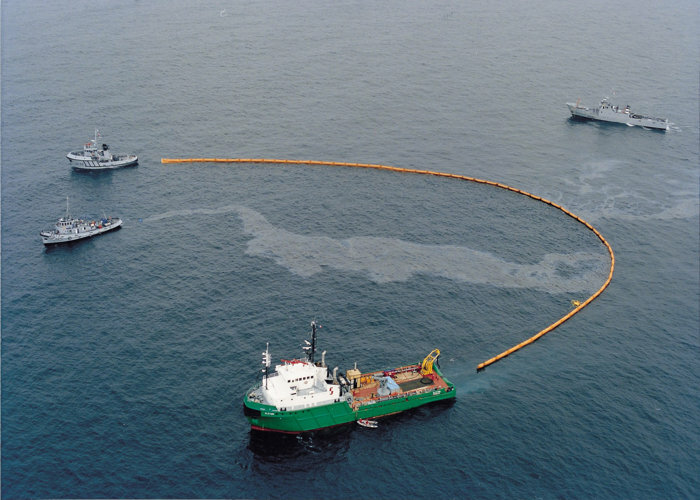 RCY provides recovery, settling and storage systems for the oil contained by oil spill booms. 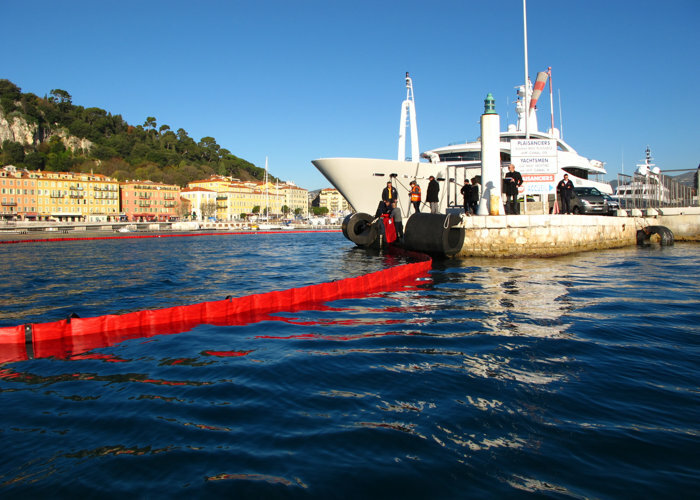 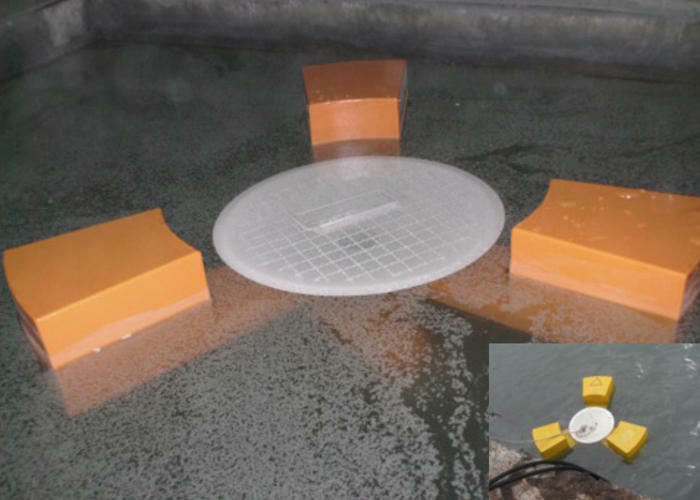 RCY has developed booms to fight the spread of floating oil pollution at sea. 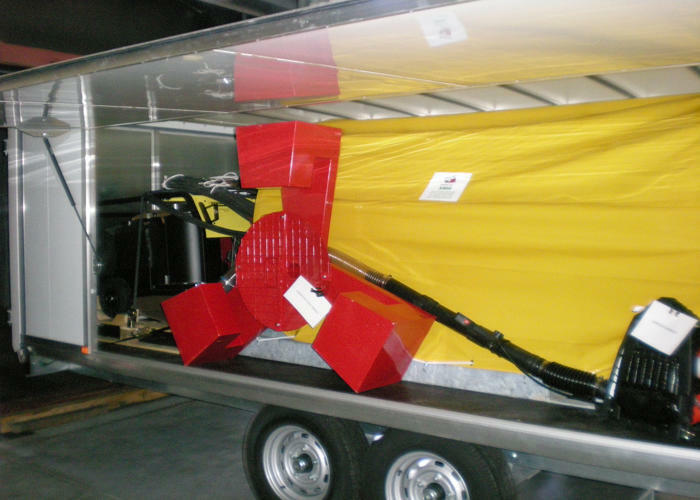 Because of the difficult conditions encountered in this environment, RCY offers booms that are quick to set-up and sturdy. 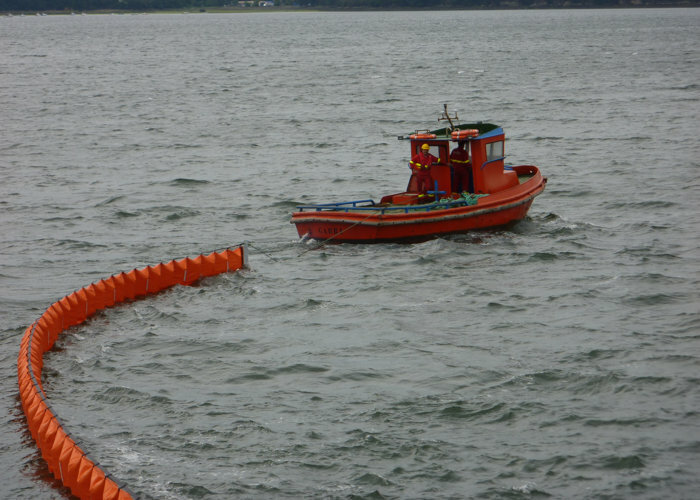 For harbours or rivers, RCY has developed booms to fight the spread of floating oil and macro-waste. 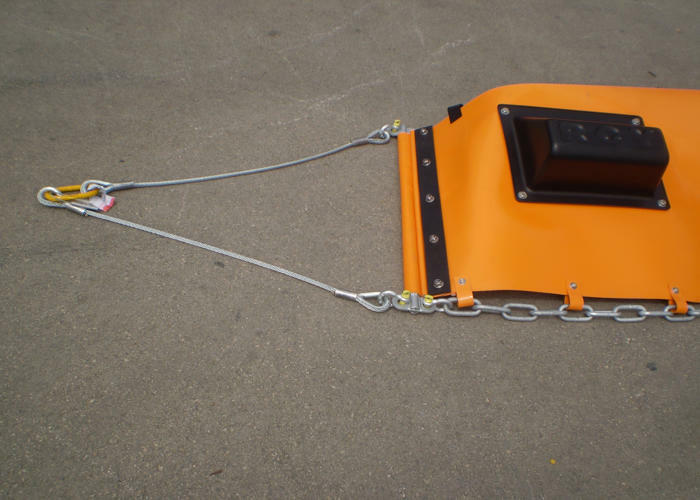 The proposed range is extensive and offers a boom model for every situation that may be encountered. 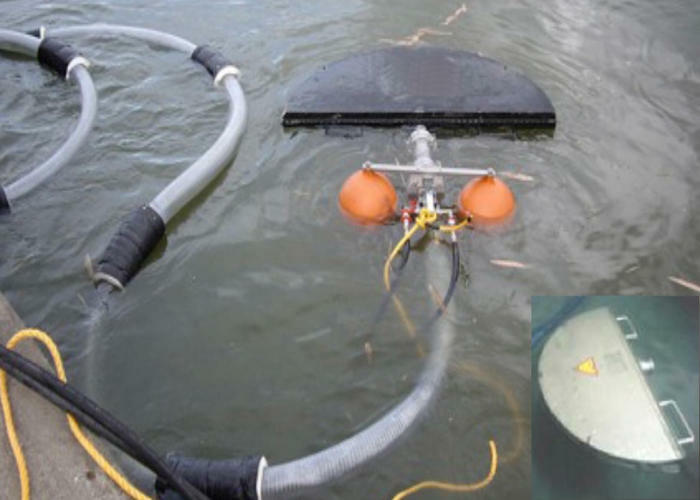 RCY has developed booms with large skirts to limit the spread of suspended solids and jellyfish in coastal areas and harbours. 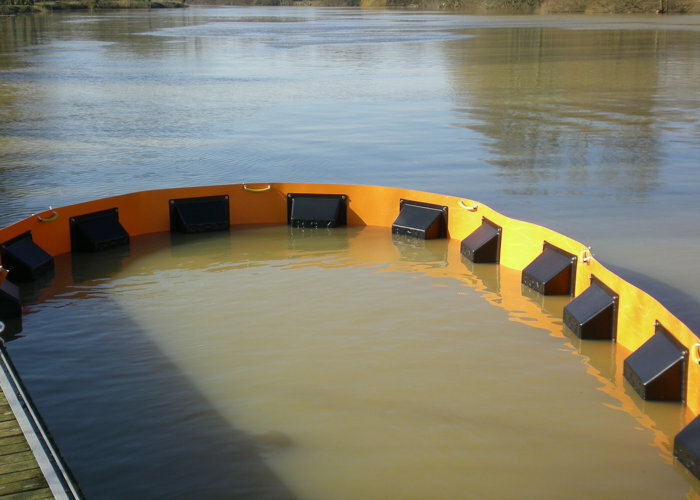 Whatever the depth or currents of the basin, RCY offers a boom to suit your needs. 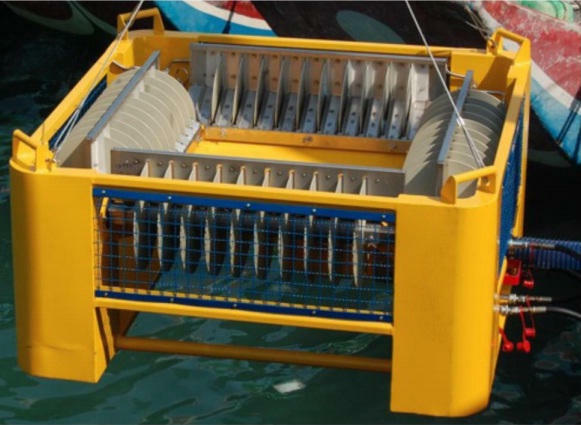 NEW 2016 : Curtain booms for seaweed ! 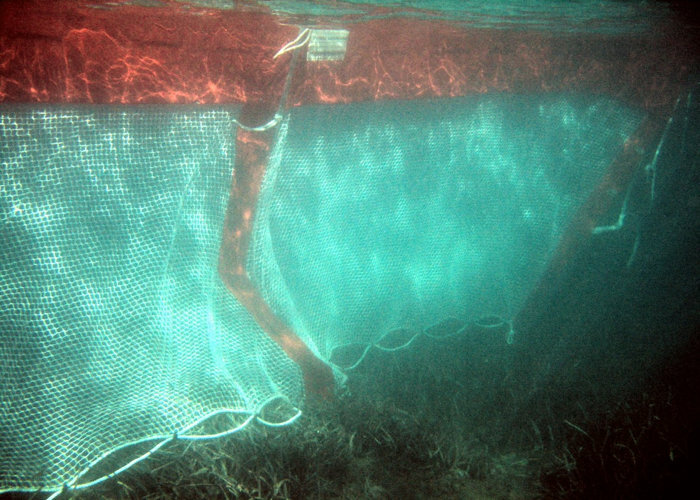 The GOELAND curtain booms for seaweed are usable in beaches in order to protect against seaweed (especially Sargasse seaweed). 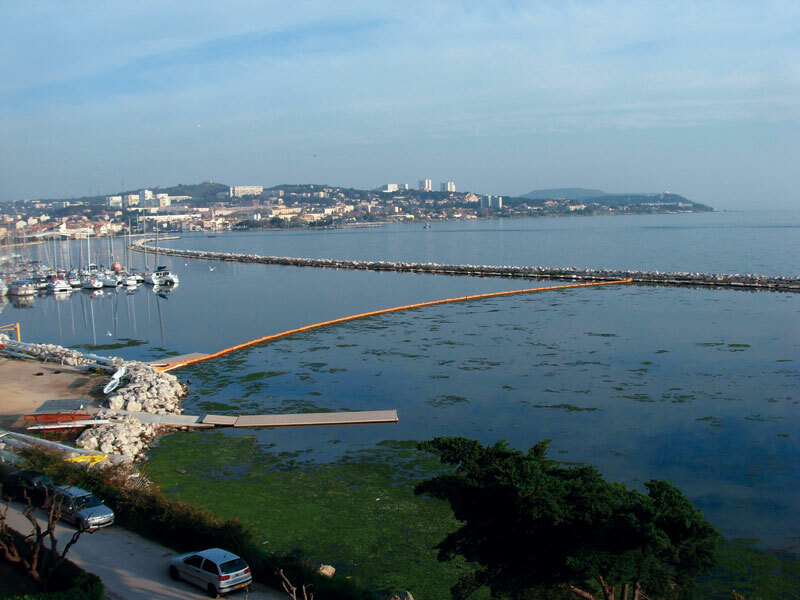 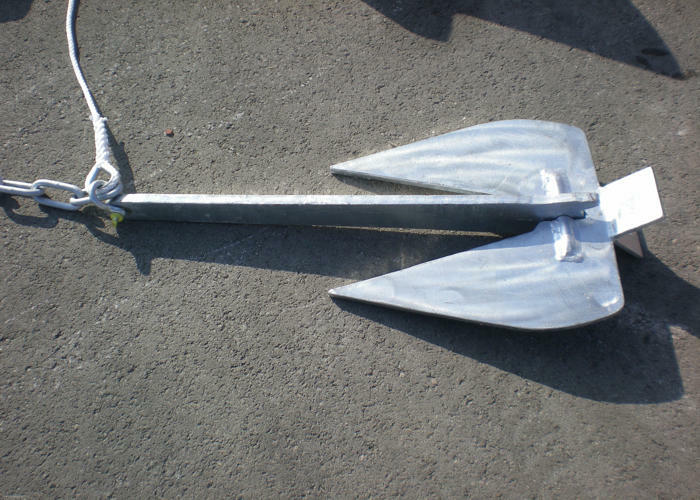 It is also usable in harbour areas, in estuaries or in open coastal zones. 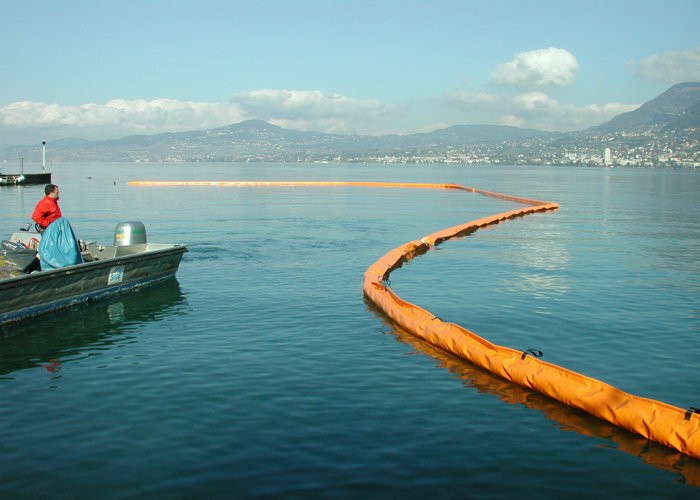 RCY provides a full range of recovery, settling and storage systems for the oil contained by oil spill booms. 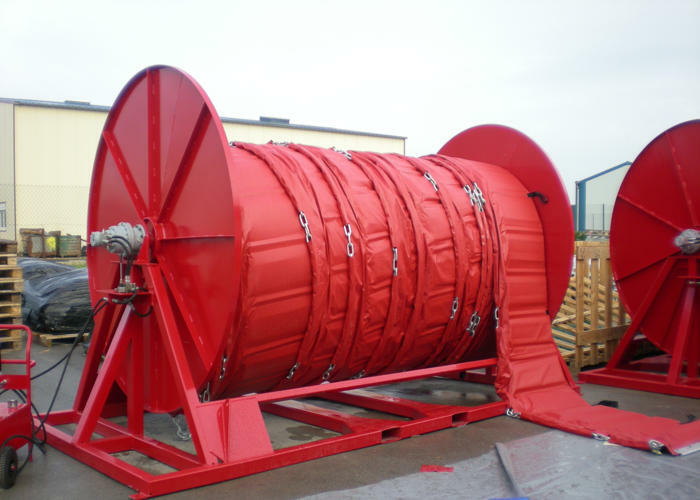 All types and sizes of skimmers and pumps are available. 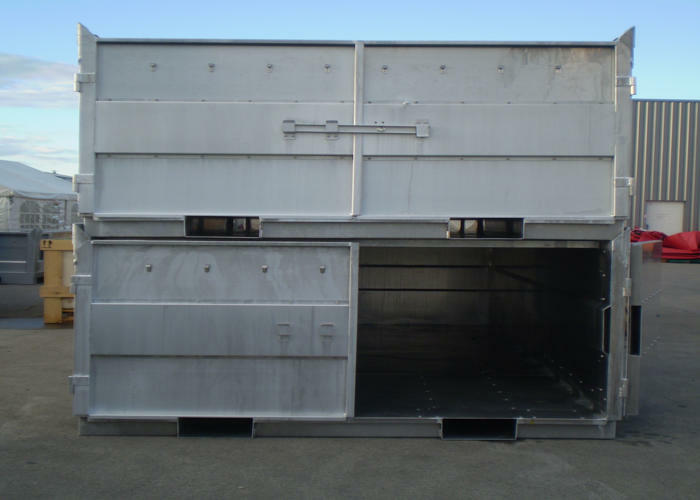 For the provision of oil spill booms on the intervention site, RCY also offers a full range of storage solutions for every boom. 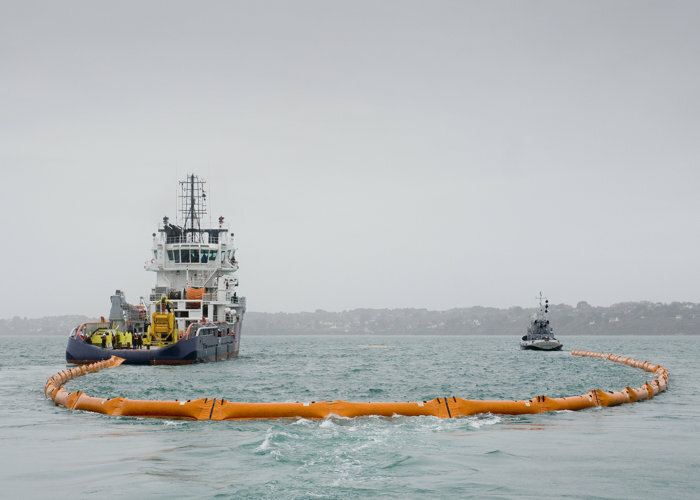 RCY offers a full range of accessories to facilitate the set-up of its oil spill booms, from the time they’re removed from storage until their mooring at the area to be protected.